Buddy is the Chief Development Officer of Tuscan Gardens®Development Corporation, the development arm of Tuscan Gardens®. 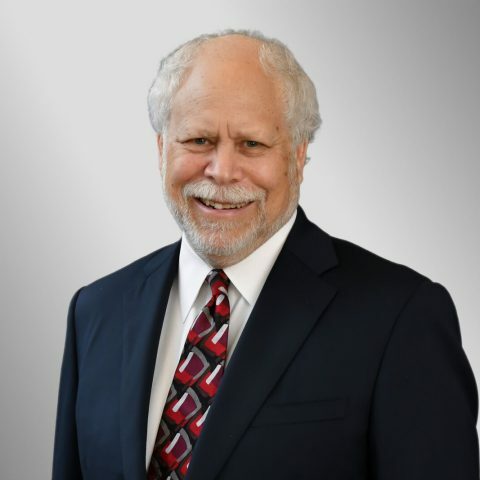 Prior to joining the company in 2012, Buddy was the CEO and Founder of Delta Advisory Group, Inc., a federally registered investment advisory firm and a Co-Founder and Partner of Delta Realty Advisors, Inc. a real estate investment company. During his 40-year business career, he has been a principal party in the formation, capitalization and operational aspects of an extensive number of business enterprises. These entrepreneurial ventures have spanned a wide range of sectors including banking, retail, multifamily residential development, commercial retail development, marina services and radio station syndication. He has organized and served as a managing partner in real estate projects with capitalization in excess of $200 million and as a managing principal of market equities in excess of $150 million. Buddy is an alumnus of the University of South Carolina in Columbia where he served as an intern in the Office of Dean of Student Affairs and a Page in the South Carolina State Senate. Post graduation, he engaged in studies of philosophy and apologetics at L’Abri Fellowship in Huemoz, Switzerland under the leadership of founder Dr. Francis A. Schaeffer. He is known by his professional peers and clients as a visionary entrepreneur and an innovative business strategist. His professional versatility and extensive experience give him a unique perspective into investment opportunities. Buddy lives with his wife, Becky, of 35 years in Florida and enjoys his time in South Carolina with his three adult children – Elliott, Madison and Becca – and his granddaughter – Emi McGee.